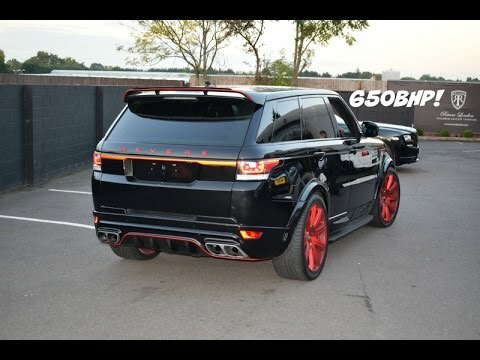 2016’s Modball vehicle – A Revere London kitted 5ltr Supercharged 650hp Range Rover Sport. 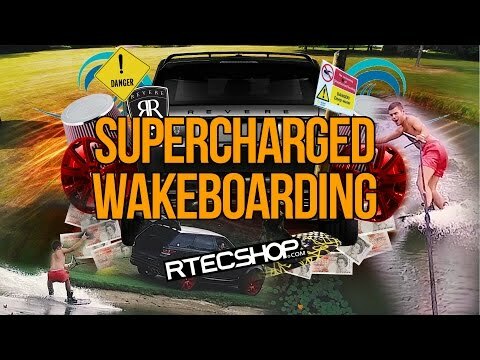 Wakeboarding with a Revere London Supercharged HSR Widebody. 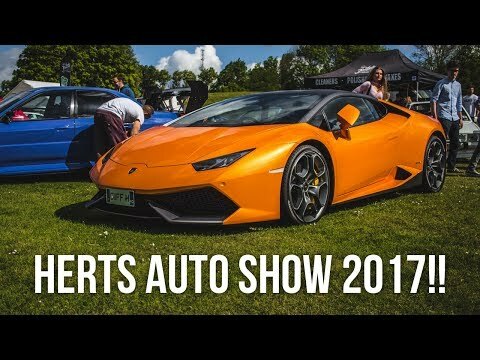 Herts Auto Show 2017 by the Young Car Spotter.